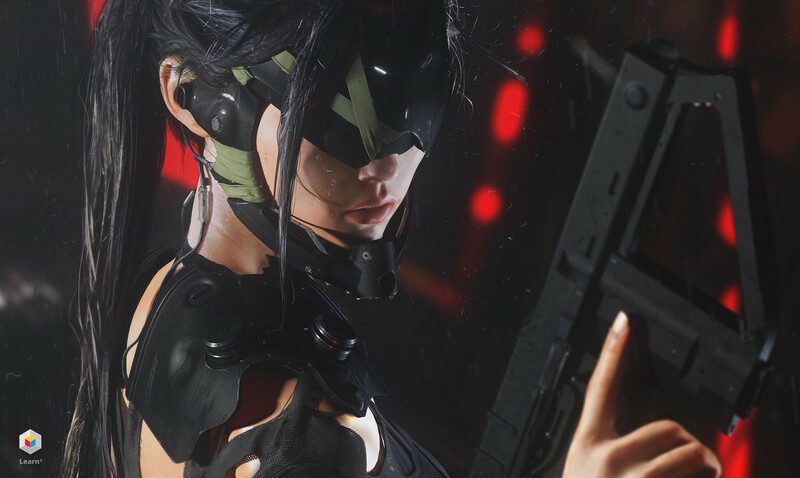 Senior concept designer Maciej Kuciara takes you through the entire futuristic character design workflow. Learn alongside UI designer Ash Thorp as you practice everything from loose sketching techniques to advanced final render procedures. Maciej will show you how to solve unique design challenges with consistency and speed.